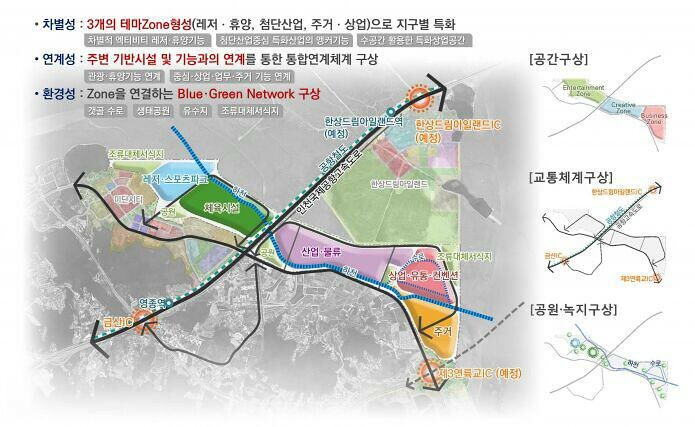 Eaaflyway > Partnership News > News > Opinion piece: Green Korea Incheon: More reclamation? No to the Yeongjong District 2 development plan! Opinion piece: Green Korea Incheon: More reclamation? No to the Yeongjong District 2 development plan! Yeongjong-do, the island where Incheon airport is located, is a place where I have seen thousands of shorebirds. The Yeongjong-do Mudflats act as an important resting place for migratory shorebirds during their long and tiring journeys between breeding sites and non-breeding sites. The Yeongjong-do Mudflat has been reclaimed ceaselessly. Parts of the mudflats around the islands were reclaimed during Incheon International Airport’s construction, however, reclamation has continued for dredging purposes. 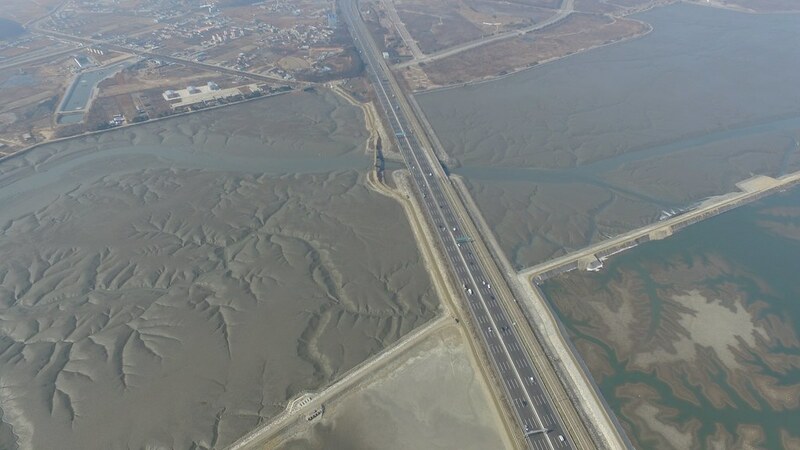 Moreover, the Incheon Free Economic Zone (IFEZ) is now promoting an additional reclamation project aimed at the north-eastern mudflats of Yeongjong-do. According to IFEZ’s plan, around 3.9km2 of mudflats, located between eastern Yeongjong-do and the Yeongjong-do dredging sand site, will be allocated for a reclamation project that will create Yeongjong District 2 (Jungsan District). This land will be used for leisure, housing, and commercial development. Over the years, the overall environmental health of Yeongjong-do’s mudflats has been affected by a number of factors, including the construction of Incheon International Airport and the dredging sand site. This has caused current patterns around Yeongjong-do to become altered. If the eastern part of the mudflats is also reclaimed, the flow of the tidal current will become slow and blocked by significant siltation, which poses a huge threat to the southern mudflats of Yeongjong-do, the southern mudflats of Ganghwa-do and the rest of mudflats in the Incheon and Gyeonggi region. IFEZ’s new plans include the creation of an ecological park, an alternative habitat for waterbirds, and for tidal channel conservation in order to develop an environmentally friendly city. These so-called conservation plans, however, involve intertidal mudflat reclamation. So, it is hard to understand how a city could be considered environmentally friendly if it is developed through reclamation. The area allocated for the Yeongjong-do District 2 development plan is adjacent to Suha-am Island. This island acts an important breeding site for Black-faced Spoonbills, an endangered species with a global population of only 3,000. Furthermore, this area supports over 20,000 shorebirds, such as the globally threatened Far Eastern Curlew. In addition, the site acts as a feeding ground and stopover site for the Saunders’s Gull and the Chinese Egret. Incheon Metropolitan City has recognized the value of maintaining a high level of biodiversity in the mudflats where many endangered birds visit. To accomplish this, the training of local guides for migratory bird conservation has been conducted. In addition, Ganghwa district continues to promote a plan for Mudflat Ecotourism. Recently, Incheon Metropolitan City, local fishermen, Green Korea Incheon, Incheon Bridge, EAAFP Secretariat, and Marine experts met to discuss ways to ensure the continued sustainable use of Yeongjong-do. It was agreed that reclamation should not occur anymore and that we should promote the value of Yeongjong-do’s ecological features while wisely utilizing natural resources in Yeongjong-do to support Incheon’s sustainable development. Also, participants agreed that local citizens need to play a pivotal role in conserving the mudflats, protecting the endangered bird living there, and making Yeongjong-do a role model for ecotourism. I hope that Yeongjong-do can become a spectacular place for thousands of people as the island has far more than an airport to entice visitors. The mudflat reclamation development plan for Yeongjong District 2 should be withdrawn. Now, it is important that we both understand the damage that we are causing to Yeongjong-do and work hard to gather knowledge from diverse sectors in order to preserve the ecological value of Yeongjong-do.